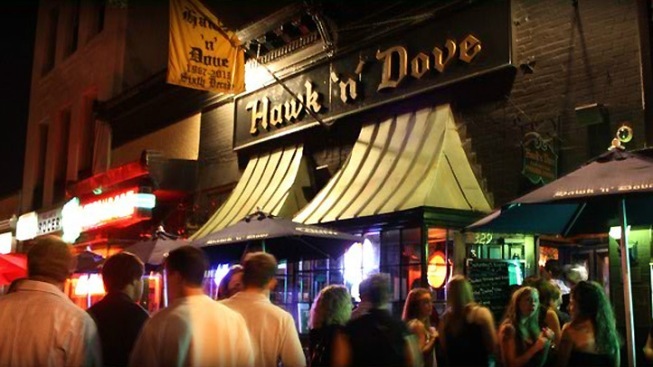 If you’re distraught over the closing of the Hawk and Dove Bar, you can take home a piece of the popular Capitol Hill watering hole. The bar is auctioning off everything, and we mean everything that’s not bolted down. You can own barstools, neon signs, a stuffed boar’s head, or even the outdoor sign. The bar is set to close October 2, and the auction will start on October 7. If you’re interested, just head over to the auction website to see other items available.